I have loved these since I was a little girl and they are hard to find fresh ones in stores. i havent eaten any of these in a very long time..
Fresh. Very tastly and as good as I remember them. The taste and freshness are great. Nothing that is not great! Great tastes outstanding. I think I am hooked on these. My 50 year old son LOVES them! Remembering the past flavors we enjoyed. My sister loves circus peanuts so she can eat some of them but not the whole page. Hard to find in stores. Brings back so many fun memories. Marshmallow my favorite. One of the best old candy. A childhood candy I loved. If they are still good, as they use to be. Omg!!! Those Circus Peanuts remind me of my Dad so much. He always bought them for us when they went grocery shopping every Saturday!!! It was a very special treat for me and my 2 younger sisters! And I love them!!! I just love this candy and I never have enough. 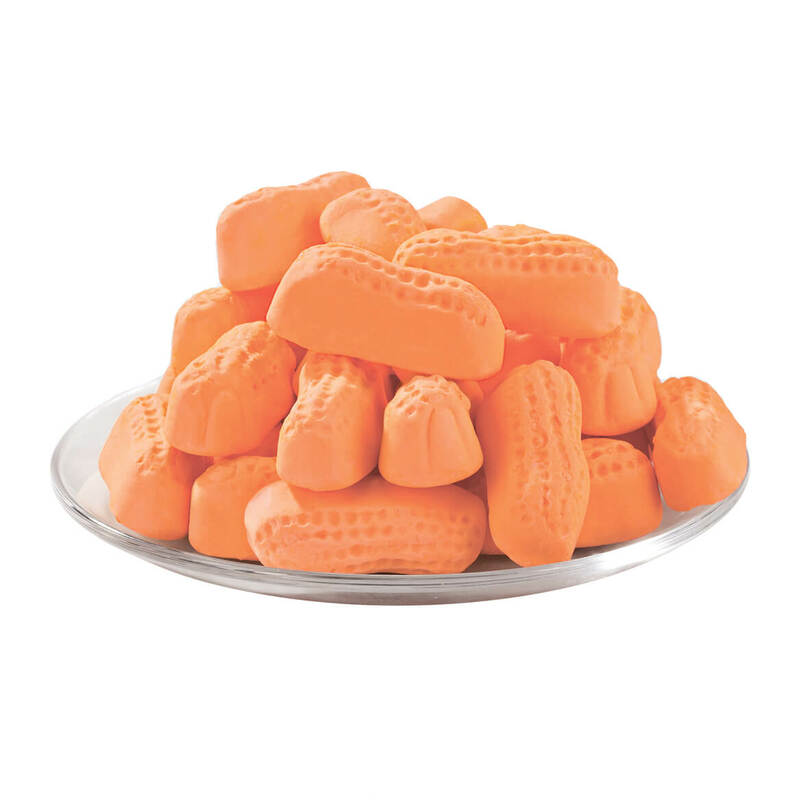 Love these Circus Peanuts since I was a child!! It's an old time favorite of mines. It is very yummy!! Have loved these for years - one of my favorite childhood memories! 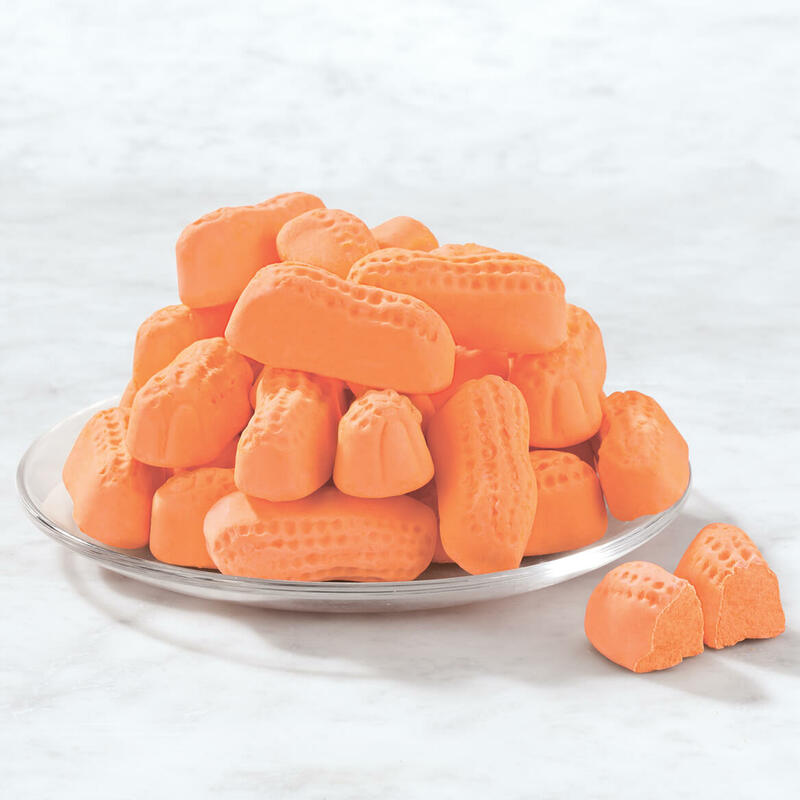 Who can resist circus peanuts from their childhood? My husband loves these and they are a perfect size for him to get a snack. like these when I crave sweetness!!!!! I bought this for my husband, this is his childhood favorite. I use to get this when I was a little girl so I just love them. To bring back memories of this cavndy from about 60 years ago. Reminds me of grandmother's favorite. This candy always give me a sugar bump. Plus it reminds me when I was a kid. I have ordered this product before and everyone in my house really loved it. How many pieces are in a pound?